Call us at (210) 524-9040 to schedule a consultation. 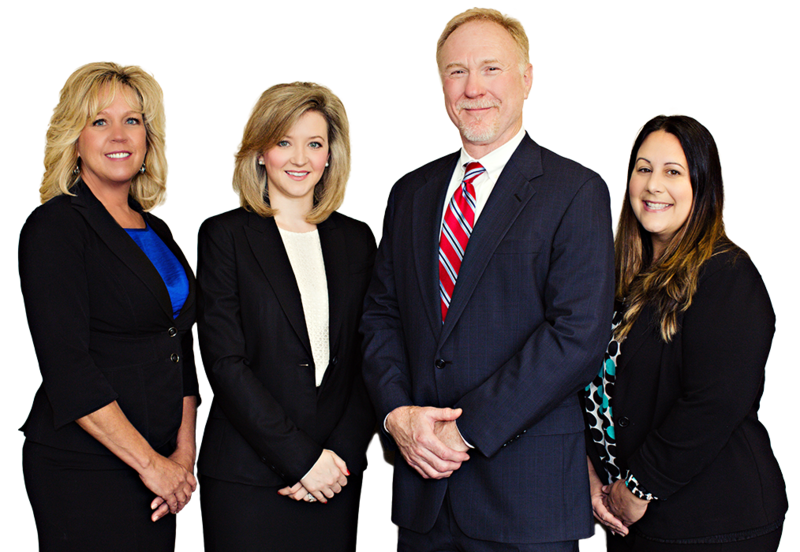 The Law Offices of Keith P. Miller, PC is a general civil practice devoted to serving clients with needs in the areas of Family Law, Wills, Probate and Guardianship, Commercial and Consumer Law. We hope that you will consider us in your selection of attorneys and give us the opportunity to efficiently and aggressively serve your legal needs. 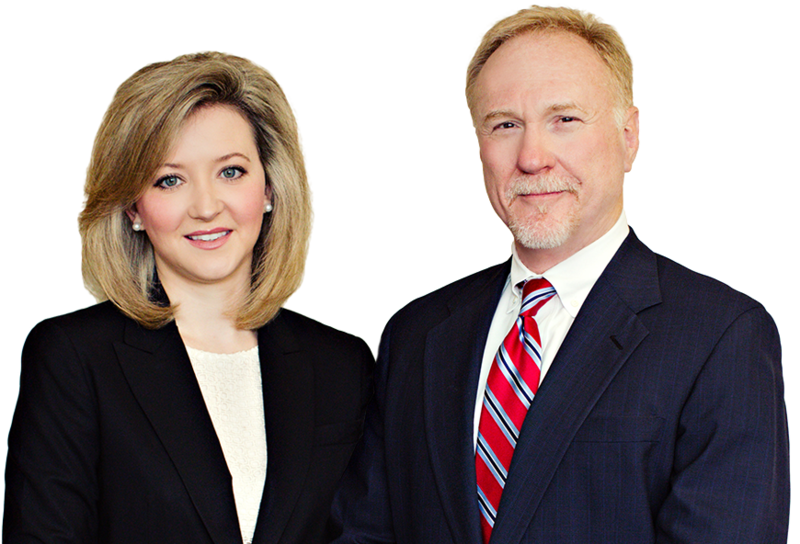 We have represented clients all over the great State of Texas, but practice chiefly in San Antonio and the surrounding hill country. We handle different types of family law matters with the knowledge, experience and financial know-how necessary to see you through all critical decisions. As attorneys with experience in assisting clients with the administration of estates, we’re here to help you get thru this process with a minimum of difficulty. Our experience in consumer and commercial law gives us a vital edge in representing consumers wronged by contractors, homebuilders and lenders. Our attorneys and staff understand that communication is the key to any good relationship, including the attorney/client relationship. Your legal objectives are our paramount concern and your goals will be addressed in a timely and effective manner at all times.